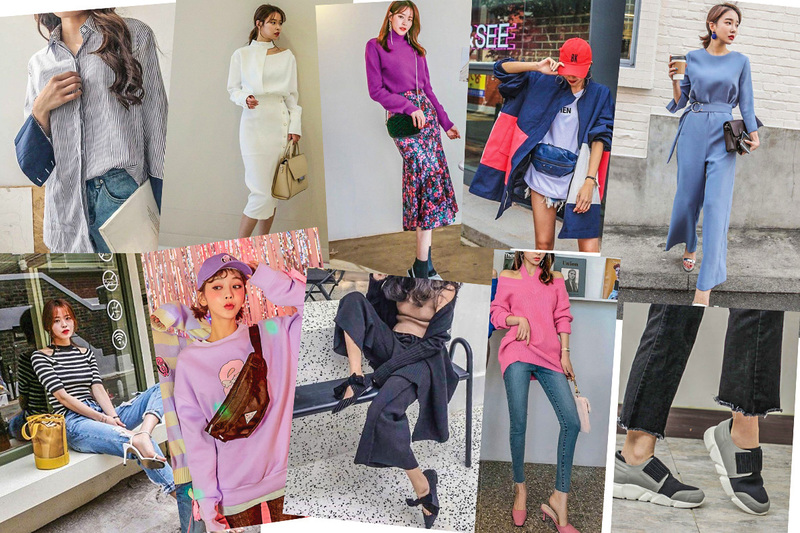 I decided that it’s time to make room for fun and flattering fashion pieces inspired by headline-grabbing moments from the ongoing fashion weeks. Some looks are actually hitting their third or even fourth season, meaning we probably own some of them already! Extra-long, exaggerated sleeves are nothing new, and we’re glad to see that dramatic detail making a comeback. These sleeves help elongate the upper half of your frame and add interest to everyday staples. 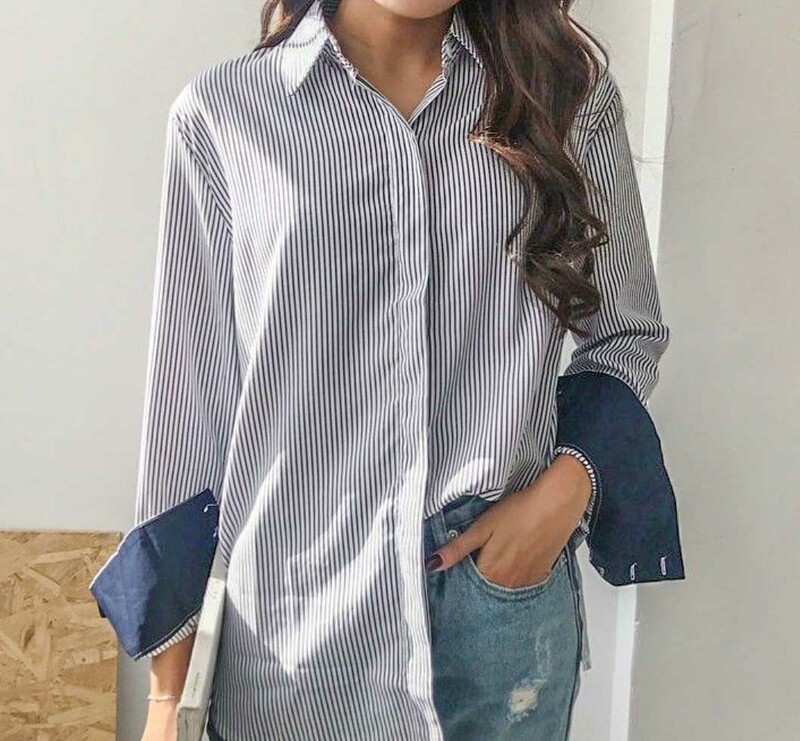 Try pairing this contrast-cuff button-down with cropped jeans and boots. Regardless of the season, a look full of winter whites is always delightful and refreshing. Throw a light-tone shearling coat over this crisp chiffon dress for your next party, and add a pretty pop with pearls. The list isn’t done without Pantone’s color of 2018: Ultra Violet. This fun and bold shade looks great on any skin tone, and now is the time to start incorporating it into your daily outfits. I’d invest in this eye-popping floral skirt that will work perfectly with black boots! This cute oversized jacket might be the only outerwear you need through the warmer months. The bold color-blocking offers a fresh spin. I also love the slouchy fit that gives it a borrowed-from-the-boys feel, which can look cool when juxtaposed with skinny ripped jeans and cute slides. Jumpsuits are definitely a great trend to follow (again) this season. This tailored all-in-one looks effortlessly put-together. 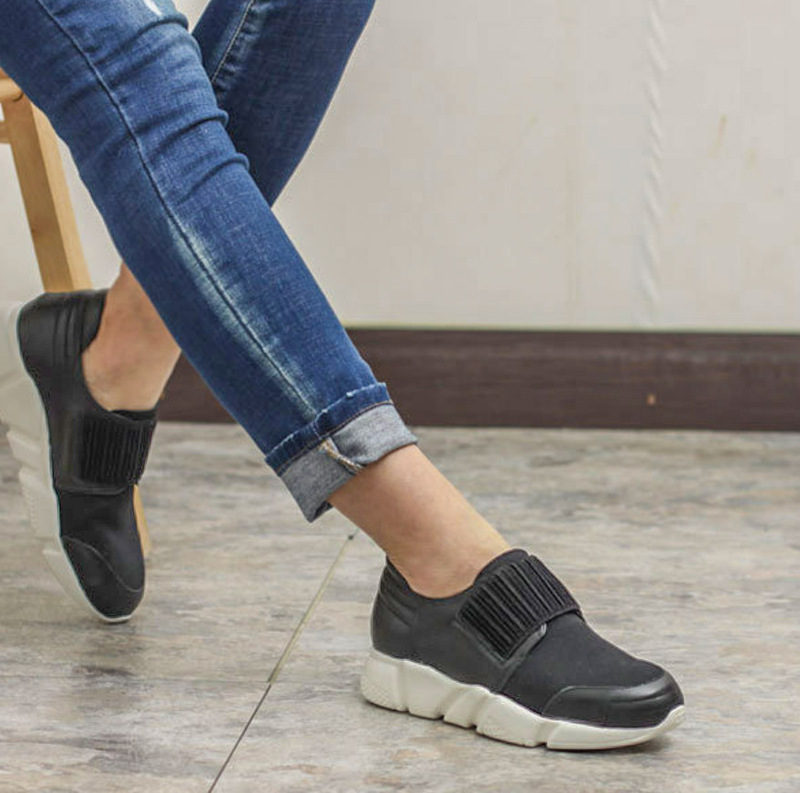 The best part about this slick and comfy style is that it can be dressed up with heels or made more casual with sneakers. The see-through trend that’s been taking over high-fashion runways is fun but also surprisingly wearable. While we wait for raincoat weather to come around, let’s freshen up everyday looks with this transparent handbag accented with a hoop. Let the once-taboo pouch enjoy its ultimate revival! If, like me, your everyday outfits are predominately neutrals, you’ll love the addition of this hard-working fanny pack that allows for a hands-free stylish look. Try using this to cinch your waist instead of a belt. Flats will be even more interesting and relevant this year, thanks to the opulent fabrics and glitzy embellishments favored by designers. 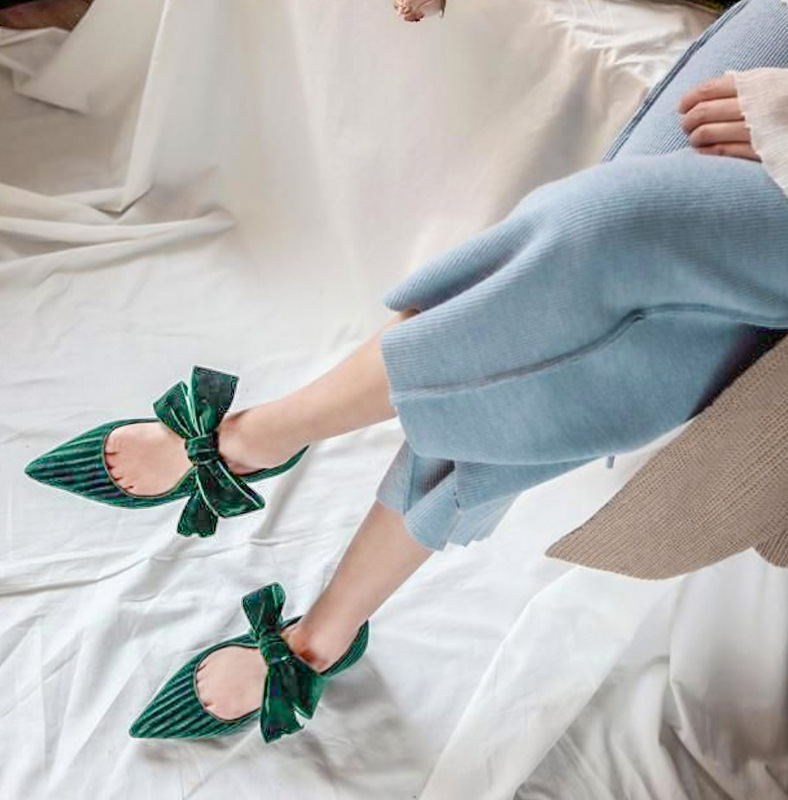 The velvet finish and oversized bow give this pair a luxe look, making them the perfect alternative to heels. I’m so glad pink heels are in. They’re the ultimate weapon to glamorize everyday looks. These minimalist mules are comfortable (thanks to the kitten heel), cute and versatile. 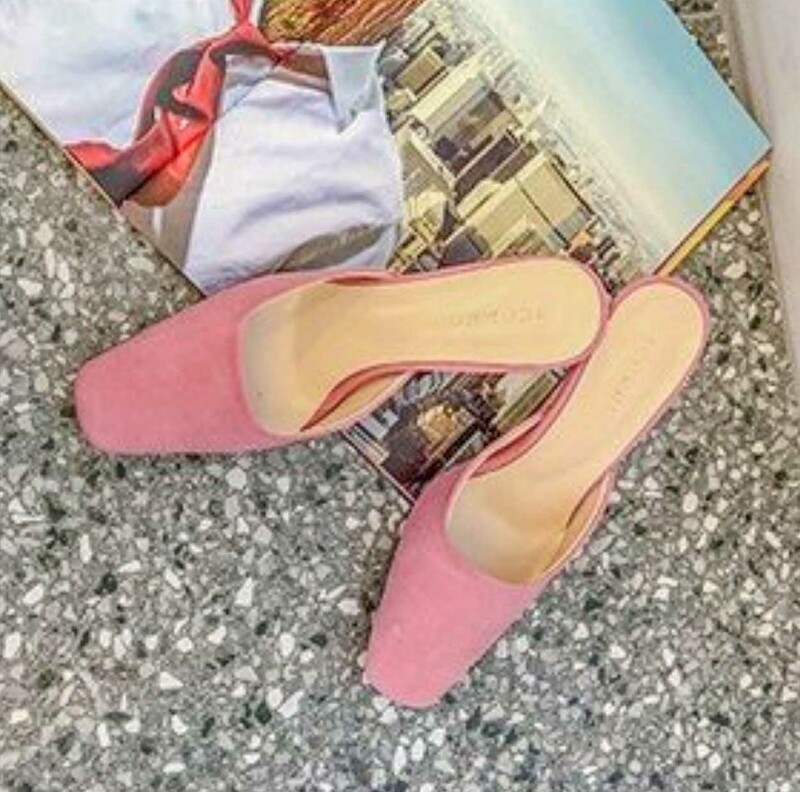 They’d be just as fabulous for the office or brunch as for a night out. No kidding – I’m recommending the dad sneakers! The chunky sole has always been a thing since the 90s, and is slowly taking over high fashion these days. It seems a strange comeback to some, but the quirky silhouette is more photogenic than that of regular trainers. These sneakers also make me look taller, so I won’t complain.